Our goal at AGS is to provide the highest standard of disability management services in a cost-effective manner that ensures optimal results for all. 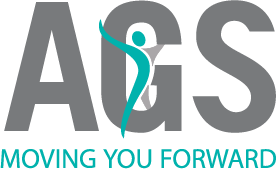 At AGS we are recognized for delivering goal-oriented, cost-effective and individualized disability rehabilitation solutions of the highest standards. AGS’s mission is to help businesses and organizations support healthy and productive work through restorative and customized health management solutions. AGS’ team of experienced and certified absence and disability management professionals help to achieve successful outcomes, expertly coordinating any services you may require to assist with the management of your non-occupational illness/injury cases. From sick leave and short-term absence adjudication to coordinating employees’ safe and timely return to work, we have the expertise and suite of services to either complement your in-house resources or act as a full-service provider. Our best practice model incorporates assessments and rehabilitation, which are provided by a team of dedicated professionals who share the AGS commitment for timely case resolutions. We always aim to benefit both your employee’s wellness and your business needs. 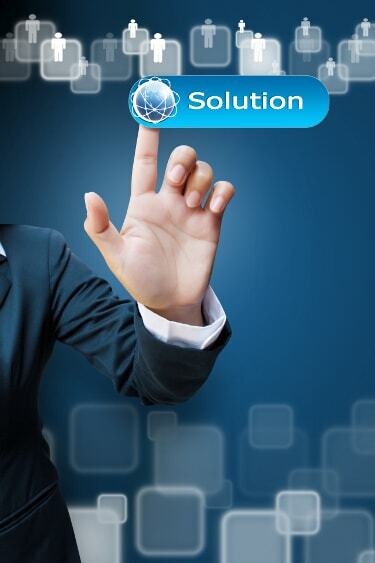 AGS assists you in reducing the duration of your disability claims and your conversion rates from STD to LTD. Our technology enables you to track and manage employee absences. We can confidently respond to all your disability management needs, whether you are a large or small employer. Working together with the goal of returning employees to their best selves, we employ innovative, collaborative, and timely solutions. Our focus is on recovery and getting back to meaningful productive work and normal living.